Steiff EAN 112362 Keyring dog Strolch, 10cm. Steiff keyring Strolch is made out of brown and beige plush. 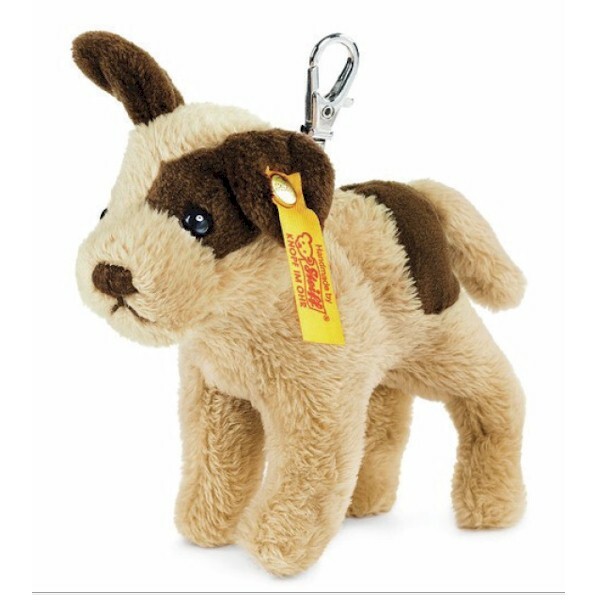 Steiff keyring Strolch has a button in his left ear. The best eCommerce software by ShopFactory powers P925. All-in one eCommerce and shopping cart software.